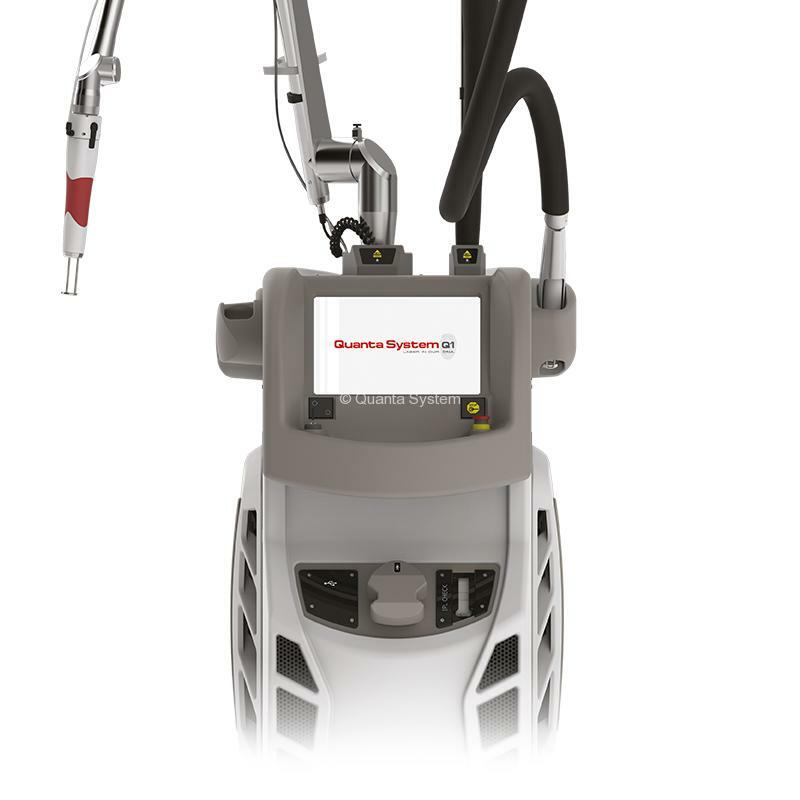 Q-Plus Series – EVO Family is a laser platform available in 6 different configurations to better adapt to every user’s needs for the maximum versatility. 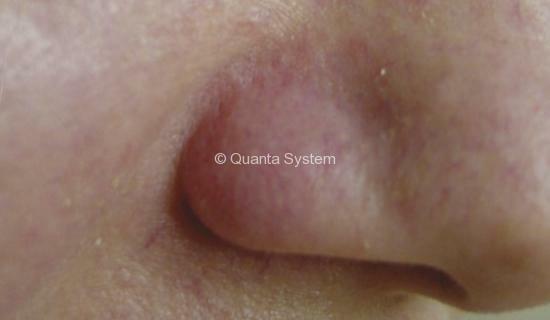 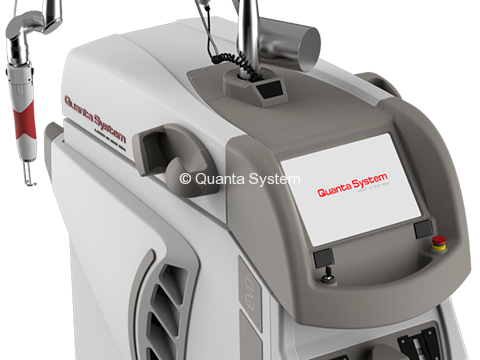 In the same system it is possible to insert up to two different laser sources: pure Q-Switched or hybrid Q-Switched/Pulsed. 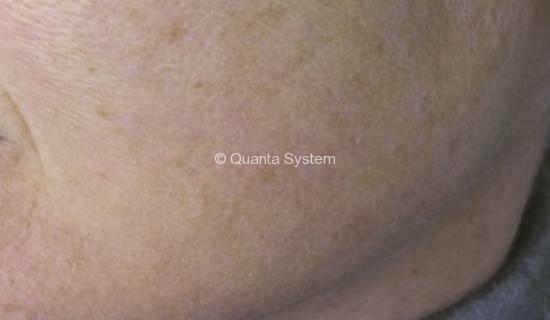 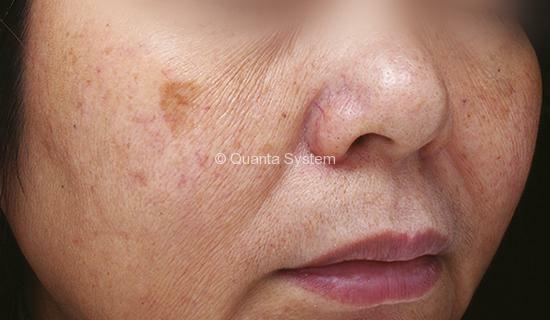 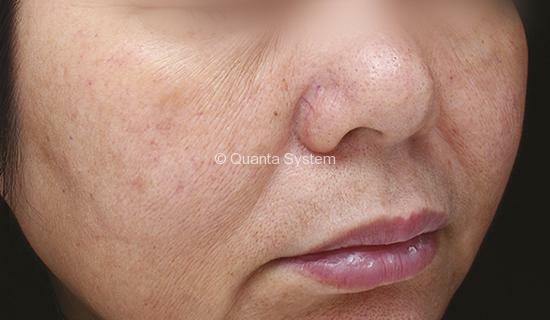 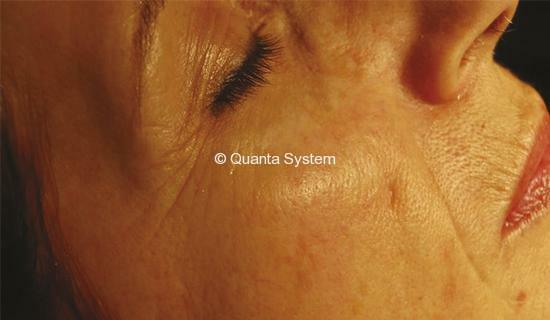 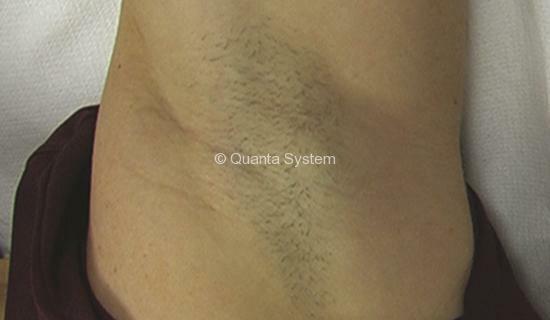 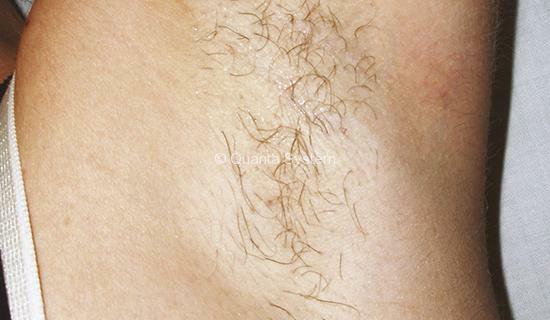 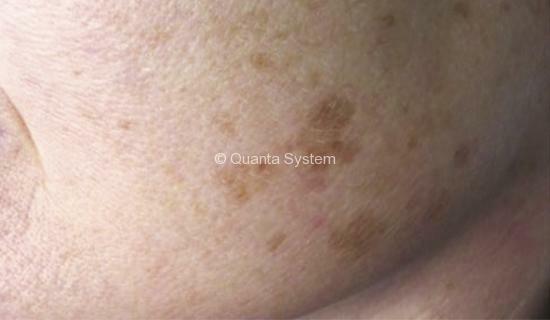 Q-Plus Series is the ideal solution to perform a great range of treatments among which the removal of benign pigmented lesions, tattoo removal, skin resurfacing, vascular lesions and hair removal treatments. 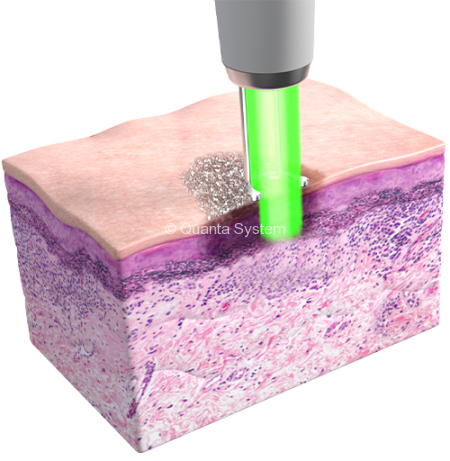 Q-Plus Series is the only hybrid laser device on the market based on a powerful Q-Switched technology that can also be configured with Pulsed lasers. 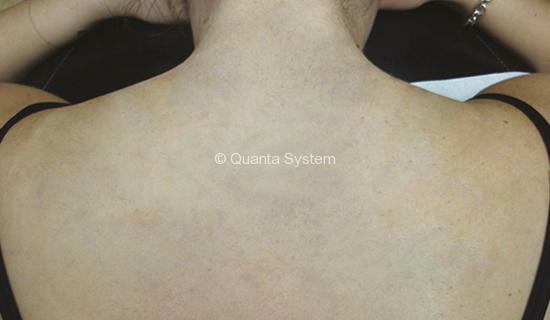 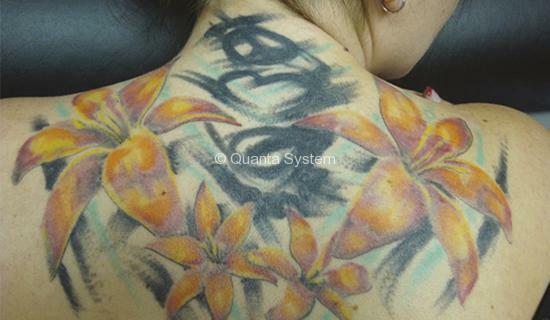 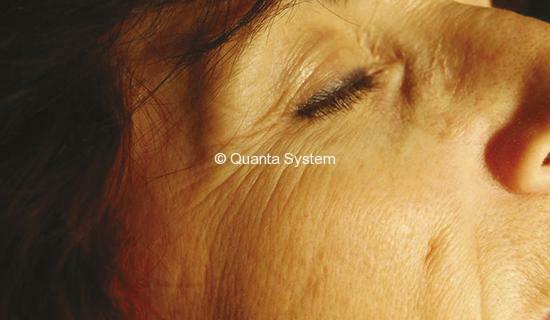 The powerful Q-Switched sources of this series can generate a photoacoustic effect targeted at inks and pigmentations leaving the surrounding skin preserved. 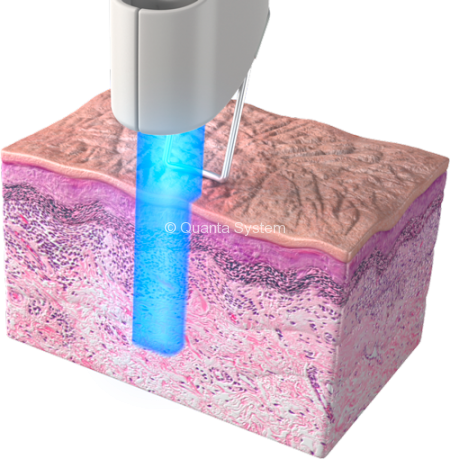 These laser systems are able to fragment the target pigment in small particles that will be removed through the phagocytosis process. 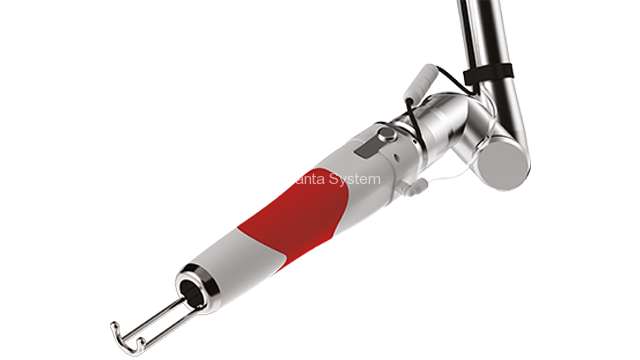 The Optibeam II handpieces can generate different flat-top spot shapes at various sizes. 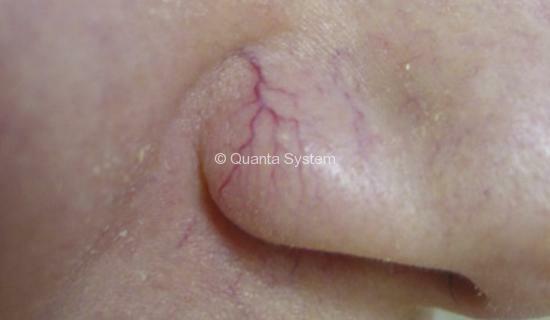 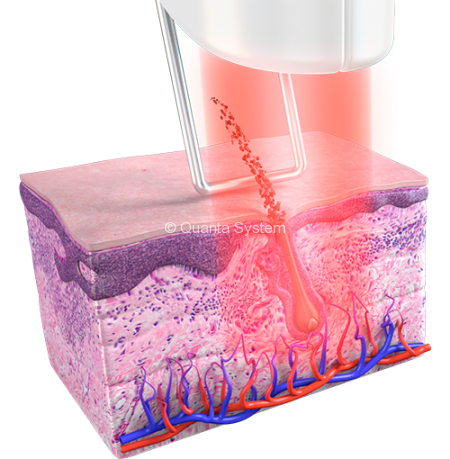 The contact Skin Cooler provides skin cooling during laser treatment, effectively reducing the pain and allowing the use of the proper fluencies especially for vascular lesions treatments to reduce potential side effects. 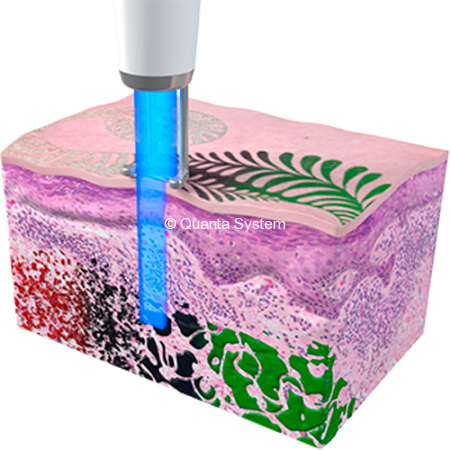 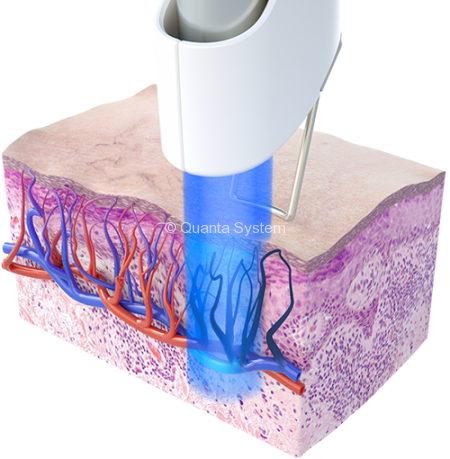 The Skin Cryo handpiece, instead, is intended to work in combination with an external compatible air cooling unit to provide a cold air flow designed for the reduction of pain and thermal injury on skin tissue. 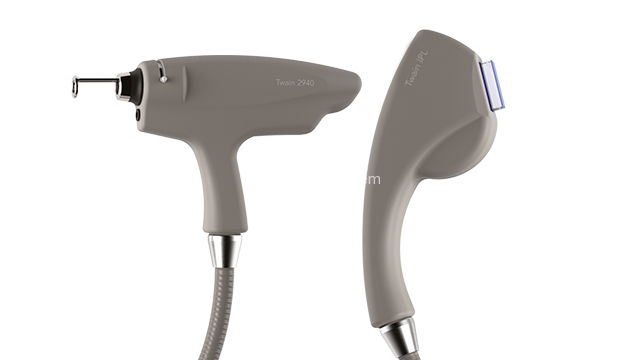 Twain options are IPL or Er:YAG handpieces that can be attached to the TWAIN connector of the device.